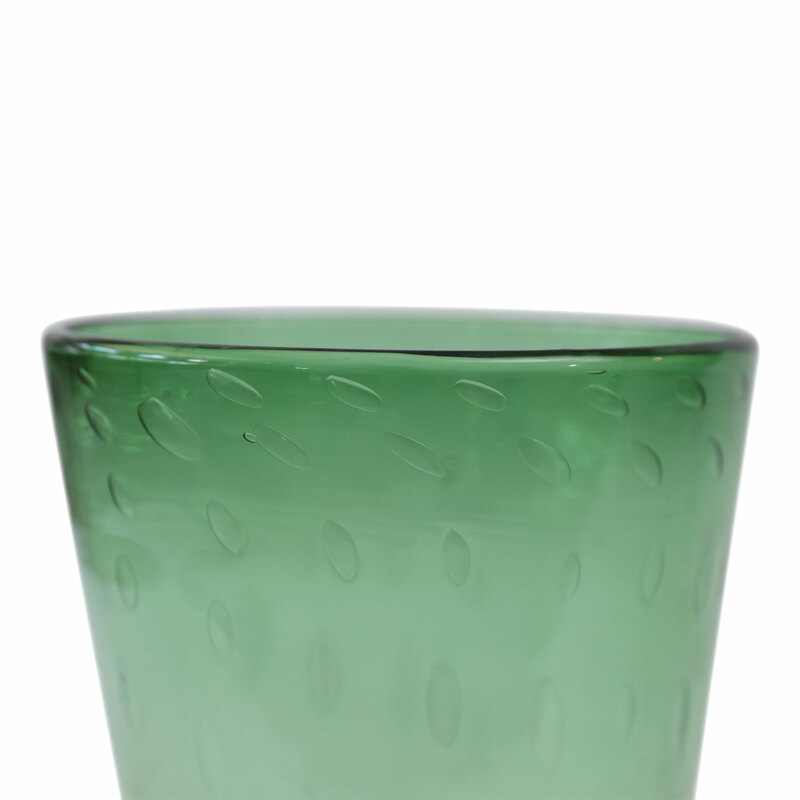 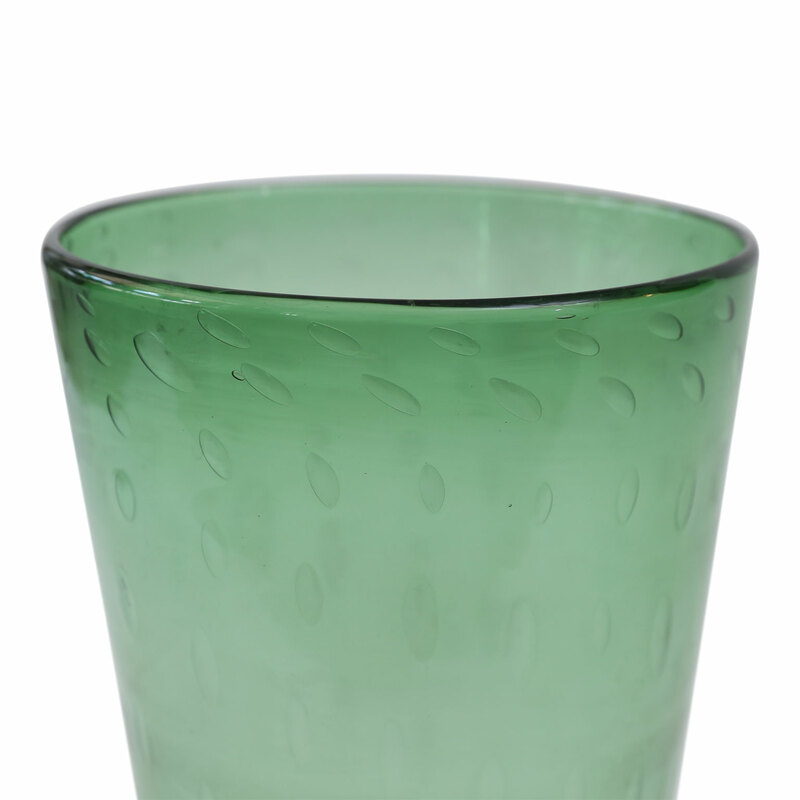 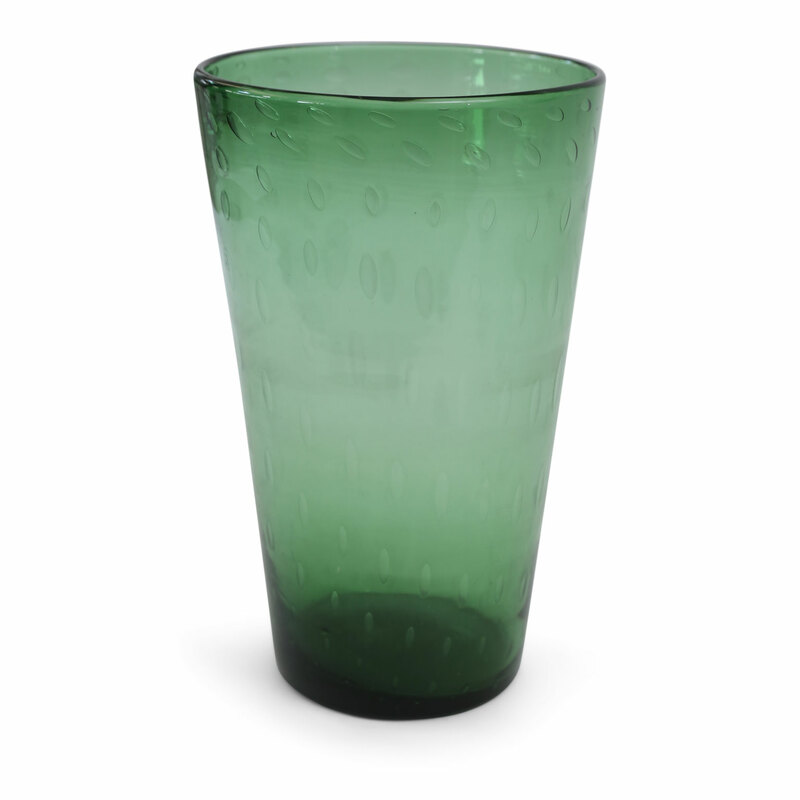 Italian green glass vase by Empoli (circa 1960). 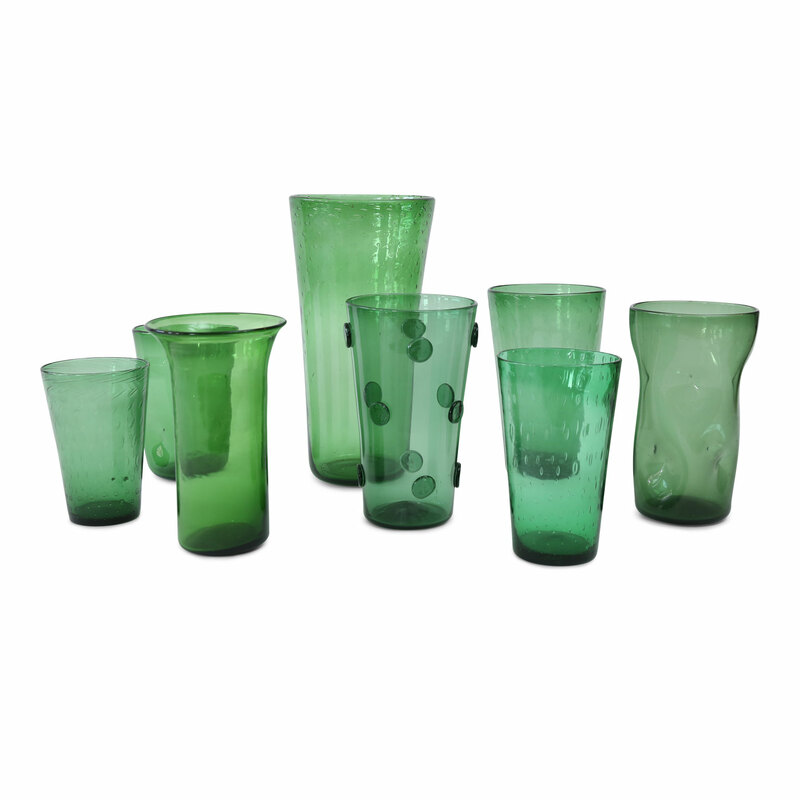 Condition: ExcellentMore Empoli green glass vases are available, as shown in last two images. 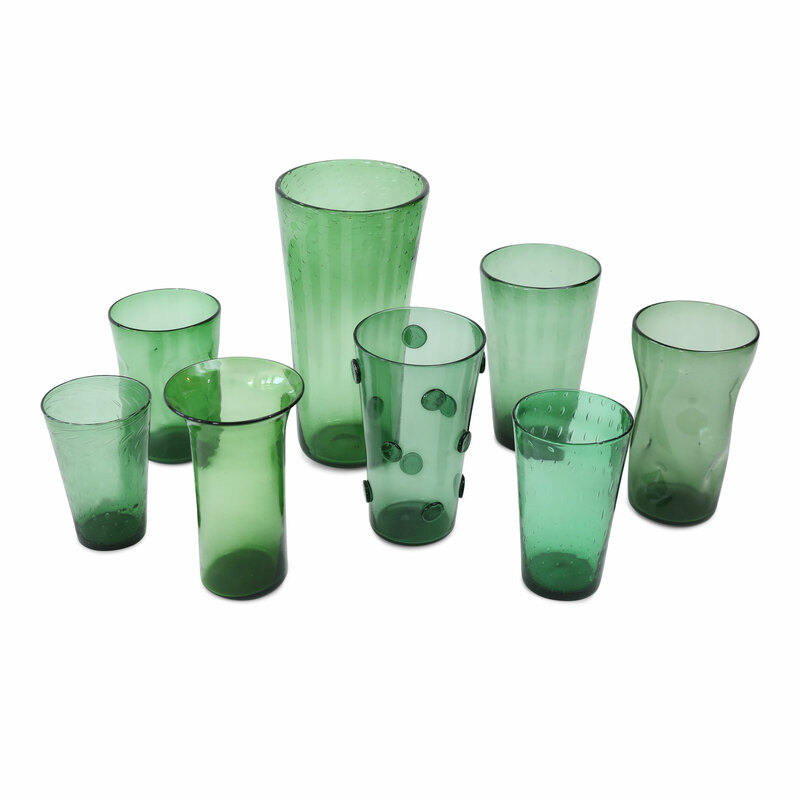 See items 362 and 364-369.